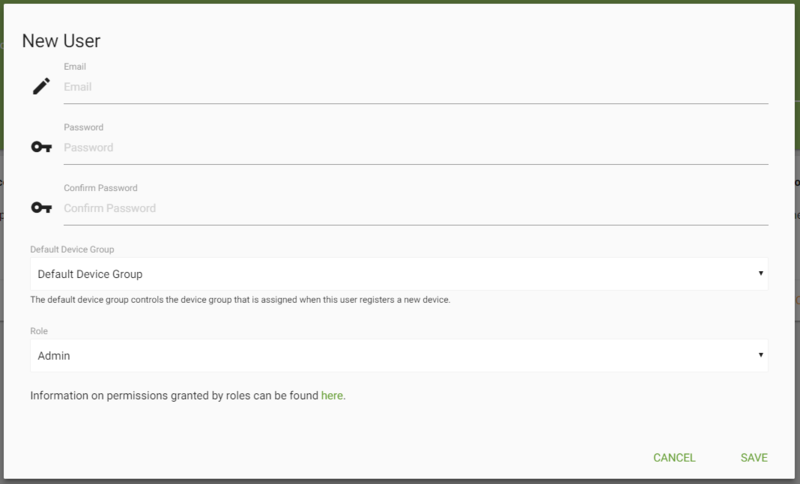 Remote Management allows you to create multiple user accounts with different roles. It&apos;s important to decide how you want the user to login and which role they require. You can either create an account with a standard username and password or invite Google users (also referred to as "login with google"). 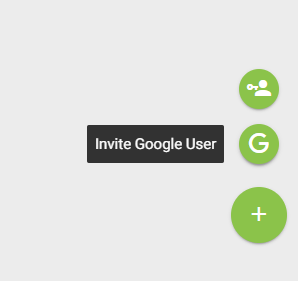 Inviting a Google user allows any Google account to login using their account without creating a separate password. Admin: Access to all functions. Super User: access to all functions except subscription management, user management, alerts, scheduler, reports and the API Key. Read Only: read only access to device groups, devices, profiles, profile files, device map, dashboard and all device actions (push such as restart app, take screenshot etc...). No rights to change anything. Device Registration: No longer in use.